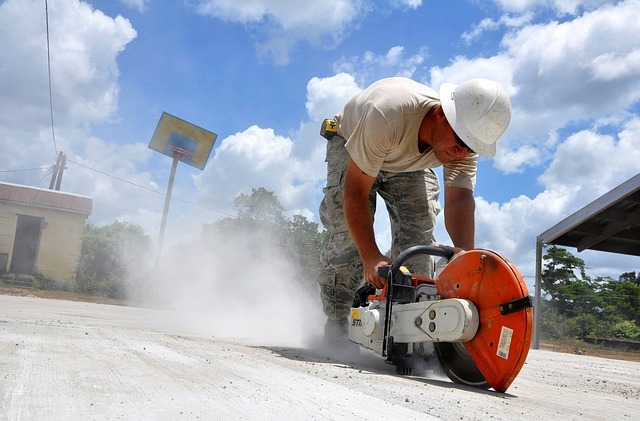 If you would like to have your concrete cutting project done by an expert, you might want to contact MegaSaw. For over 20 years MegaSaw has been serving Kensington and the rest of Melbourne. They do commercial and residential projects, and only use the latest tools to make sure the job is done right. If you are in Kensington, this company is available to help you. Here is an overview of the concrete cutting Kensington services offered by MegaSaw today. When you choose a company to provide you with this type of service, you need to work with a business that is also diversified. This will show you that they are capable of handling any type of work which could be concrete core drilling, concrete grinding, and of course concrete cutting. This team of highly skilled professionals will be able to help you with any job that you may have, and can do so for an affordable price. They will always guarantee their work, and that is why MegaSaw’s concrete cutting Kensington services should be at the top of your list. If your goal is to work with a business that can offer tailor-made concrete cutting services, and provide you with the best results, MegaSaw is definitely the company to go with. To find out more about the services that they offer and get an estimate as to how much it will cost, all you have to do is this. And book your Kensington residential or commercial project, or request an estimate. You will be pleasantly surprised by the quality, timeliness and affordability of the solutions they provide.